It's touring family time! 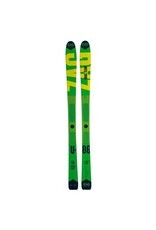 The Zag Ubac Team the 1st freetouring ski on the market specifically designed for kids. 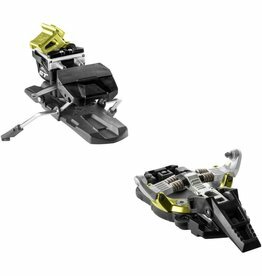 With the similar construction to the Ubac, it provides the young adventurers' lightness for the ascent and pleasure in the descent... 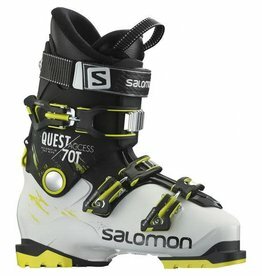 The perfect ski to initiate the youngest into ski touring, and to let them discover new sensations. Front rocker that facilitates the turn initiation and sidewall construction suitable for kids so they can explore and have fun in this new endeavour. 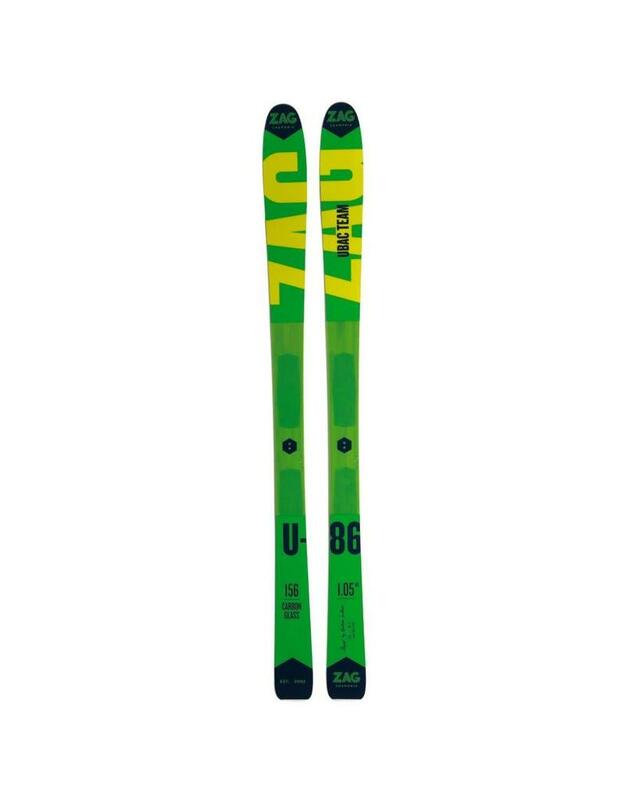 Inspired by the adult version of the Ubac, the Ubac Team construction is adapted to kids morphology making the ski light, versatile and fun to ride.